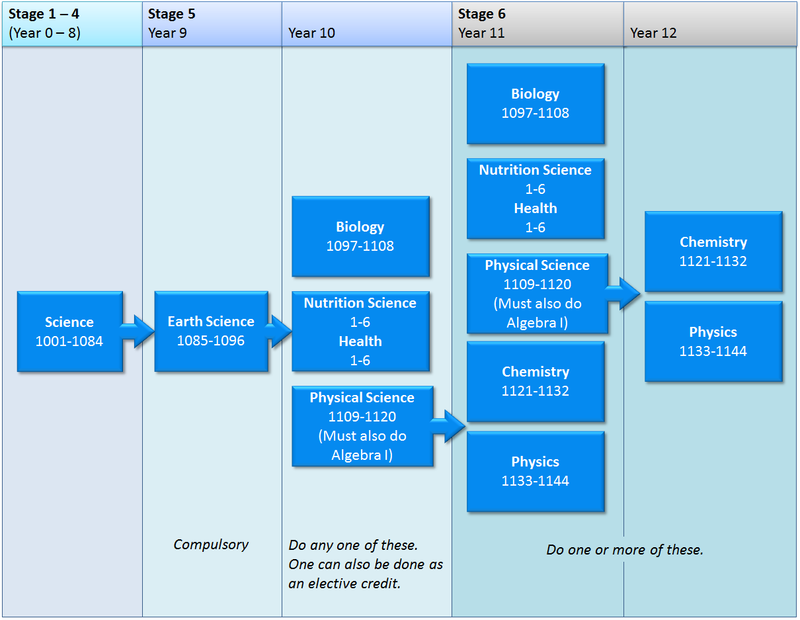 Science PACEs are sequential through to Year8/9; after this, students may choose Science electives including Biology, Physical Science and Nutrition Science. The following table is a guide. Contact us for more detailed assistance.